What defines the youth of India in 21st century ? -adventurous & passionate nomads who are willing to explore the world and life with brimming confidence. Bykemania recognizes and salutes their spirit by helping them get on their dream ride through offering bikes on rent. While bike rental in Bangalore is growing rapidly with many players coming in, Bykemania offers you a range that encompasses your imagination - from Activa to Avenger and Himalayan to Harley, you get to choose what you desire. If you plan to holiday in Karnataka and looking for a bike on rent, reserve online the bike of your choice and we will have it delivered to your destination, making your holiday memorable. If you want to relive your days of romance on your anniversary, rent a Harley and hit the streets of Bangalore. If you want to recharge after your exams are over, rent your dream bike and rush to the sandy beaches of Goa. If your job is boring you to death, hire a Royal Enfield Himalayan and head to the serene mountains to find the inner peace. If you are running late for a movie and want to beat the traffic, rent an activa and save your precious time. You don’t have to buy a motorcycle and get stuck with it. Rent vs buy is a debate of the past. Bike rental in cities such as Bangalore will define the future of commute in years to come. The young generation is not placid; it’s always on the run. Renting a two-wheeler whenever and wherever needed solves one of the biggest woes in the transportation sector today, plagued by pollution and traffic. Bykemania is much more than a bike rental company. Our company values customer service as an investment for future. To ensure customer safety, we provide free helmets to both rider and the pillion. Unlike other vendors, we don’t force customers to book for full day on weekends. You can even rent a luxury bike for few hours, if its available at required time. Our rate allows for attractive rates for hourly, 12 hr, full day, weekly or monthly bookings. You can avail discount upto 20% if you reserve the bike for a week. For monthly bookings, the discount can be as high as 60% for select few models. We offer brand new fleet and follow a strict maintenance calendar for our bikes to ensure that you ride remains smooth and hassle-free. However, in worst case, we also offer road side assistance in case you face any major breakdown in transit. To further up our ante in customer service, we have opened up full-fledged branches in 2 locations to rent bike in Bangalore and plan to add many more as the year progresses. The branches are located in Kumaraswamy layout and Bel Road (near Ramaiah), while pick-up/drop locations are available in Koromangala. Needless to say, we draw our happiness by creating happiness in the lives of our customers. Therefore, please share your memorable moments in pictures and reviews at www.facebook.com/bykemania. We aspire to be the most customer-centric two wheeler rental company on earth and with your love and support we are confident that we’ll attain this feat and maintain it for years to come. Besides, we soon plan to launch electric motorbikes once their performance reaches a satisfactory level. 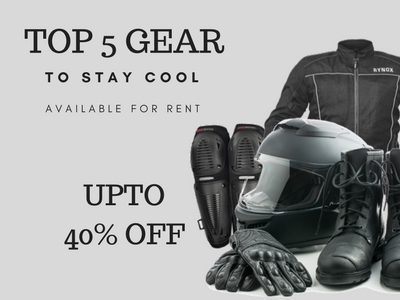 riding gear for rent in bangalore for road trips. riding gear on rent in bangalore for tour. riding gear rental bangalore for a month. 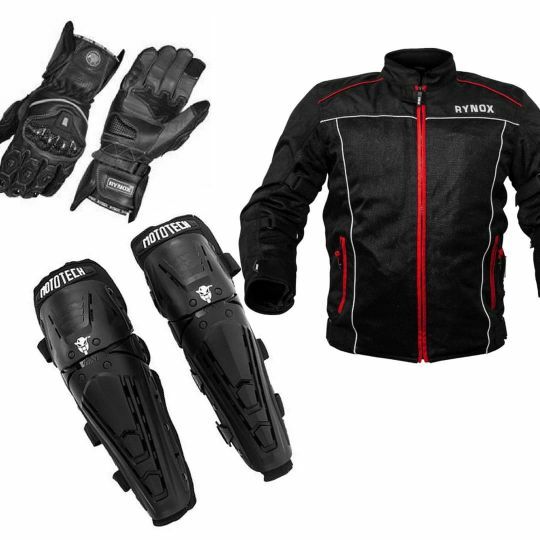 riding gear rentals bangalore in cheapest rate. 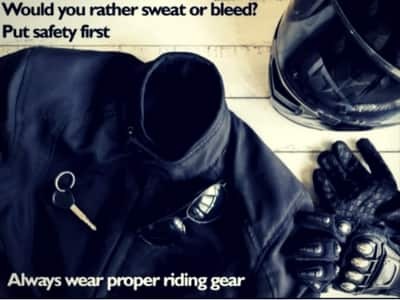 rent riding gear in bangalore across bangalore. riding gear renting bangalore to explore city. 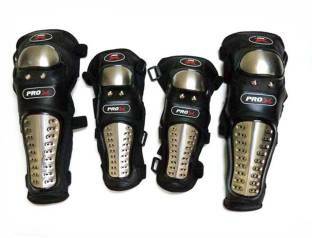 bangalore riding gear rental for occasion. rent a riding gear in bangalore for daily commute. 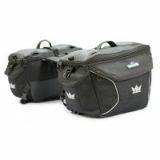 bike accessories for rent in bangalore for road trips. bike accessories on rent in bangalore for tour. bike accessories rental bangalore for a month. 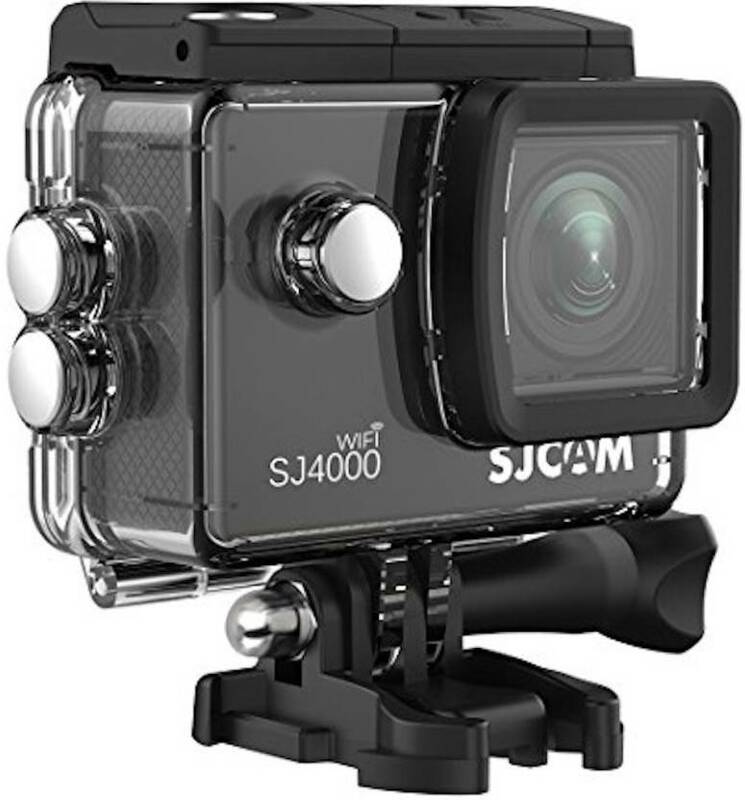 bike accessories rentals bangalore in cheapest rate. rent bike accessories in bangalore across bangalore. bike accessories renting bangalore to explore city. bangalore bike accessories rental for occasion. rent a bike accessories in bangalore for daily commute. bike gear for rent in bangalore for road trips. bike gear on rent in bangalore for tour. bike gear rental bangalore for a month. bike gear rentals bangalore in cheapest rate. 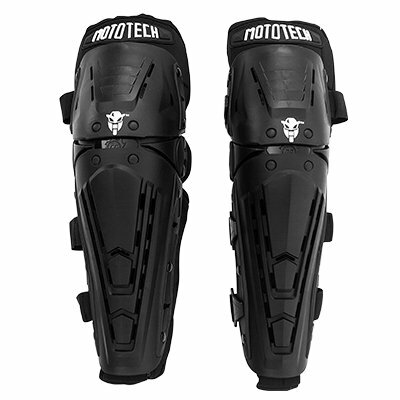 rent bike gear in bangalore across bangalore. bike gear renting bangalore to explore city. bangalore bike gear rental for occasion. rent a bike gear in bangalore for daily commute. riding jackets for rent in bangalore for road trips. riding jackets on rent in bangalore for tour. riding jackets rental bangalore for a month. riding jackets rentals bangalore in cheapest rate. rent riding jackets in bangalore across bangalore. riding jackets renting bangalore to explore city. 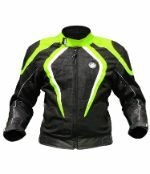 bangalore riding jackets rental for occasion. 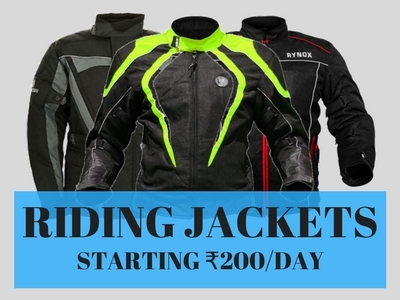 rent a riding jackets in bangalore for daily commute. bike jacket for rent in bangalore for road trips. bike jacket on rent in bangalore for tour. bike jacket rental bangalore for a month. bike jacket rentals bangalore in cheapest rate. rent bike jacket in bangalore across bangalore. bike jacket renting bangalore to explore city. bangalore bike jacket rental for occasion. rent a bike jacket in bangalore for daily commute. 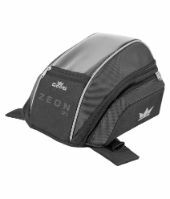 saddle bag for rent in bangalore for road trips. saddle bag on rent in bangalore for tour. saddle bag rental bangalore for a month. saddle bag rentals bangalore in cheapest rate. rent saddle bag in bangalore across bangalore. saddle bag renting bangalore to explore city. bangalore saddle bag rental for occasion. rent a saddle bag in bangalore for daily commute. gloves for rent in bangalore for road trips. gloves on rent in bangalore for tour. gloves rental bangalore for a month. gloves rentals bangalore in cheapest rate. rent gloves in bangalore across bangalore. gloves renting bangalore to explore city. bangalore gloves rental for occasion. 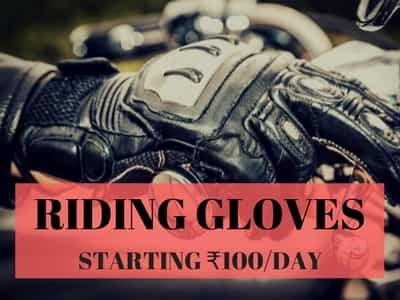 rent a gloves in bangalore for daily commute. Bangalore bike accessories rental in cheapest rates. Gear rentals in Bangalore to explore city. Motorcycle accessories rental in Bangalore for road trips. touring bag rental in Bangalore for road trips. 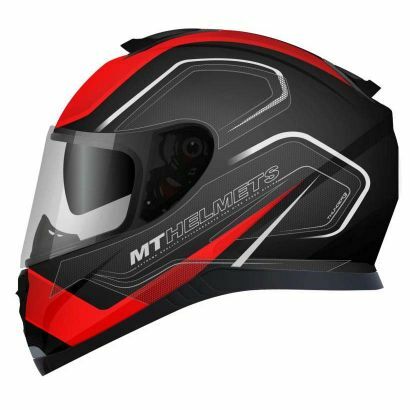 Largest online platform for riding gear rentals in Bangalore.